Home featured Making money online Technology Chritsmas Holiday Competion 2015 Challenge on RANSBIZ-Make Money By writting a Good article. 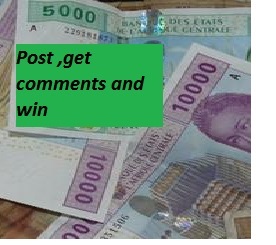 Chritsmas Holiday Competion 2015 Challenge on RANSBIZ-Make Money By writting a Good article. Do you love technology? Show us what you got. 2. Post your topic on our page for it to be approved. 4. Your article will be reviewed and published. NB: For those who are out of Douala will get their prize through express union. Hey Admin We Need To Talk.